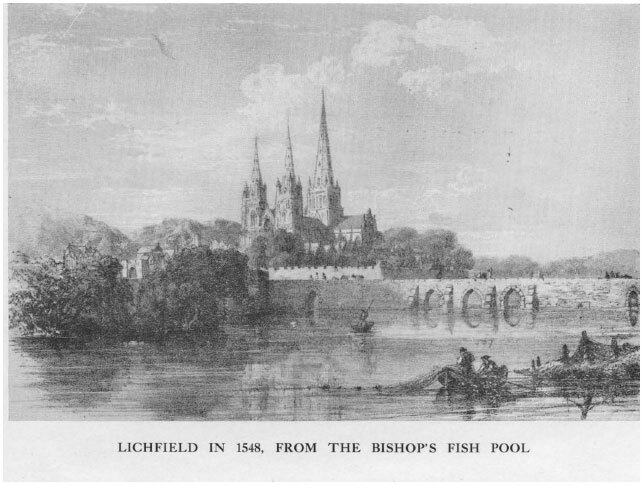 Welcome to the Lichfield Conduit Lands Trust website. Lichfield Conduit Lands was founded over 450 years ago and is now governed by a Charity Commission Scheme dated 30th July 1982, as affected by Resolutions dated 24th January 2011 and 11th December 2013. The Charity is an unincorporated association. The Charity does not actively fundraise and seeks to continue its philanthropic work through the careful stewardship of its existing resources. The Charity is dedicated to assisting individuals and organisations within the boundaries of the City of Lichfield who qualify for assistance under the terms of its Governing Document.